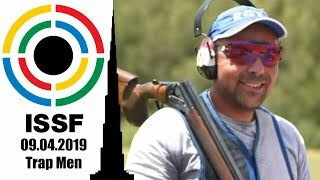 ISSF - 50m Pistol M – Yunusmetov (KAZ) claimed gold. 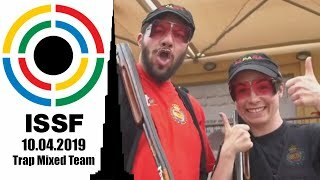 50m Pistol M – Yunusmetov (KAZ) claimed gold. 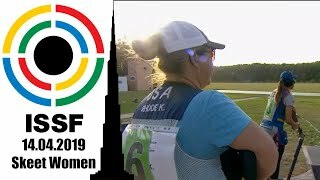 Kazakh shooter Yunusmetov claimed his first ISSF gold medal on the lines of the shooting range of Beijing by winning the 50m Pistol Men final. He was followed by Slovakia’s Kopp and Russia’s Isakov. 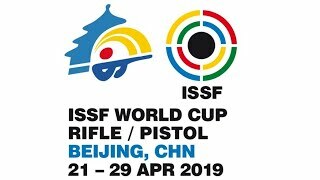 Kazakhstan’s Rashid YUNUSMETOV, 29, won the 50m Pistol Men final at the ISSF World Cup in rifle and pistol events in Beijing by shootgin 660.5 points. Competing on the lines of the 2008 Olympic Games, the Kazakh shooter managed a safe advantage of 7 points on his followers that he had built up throughout the qualifications. 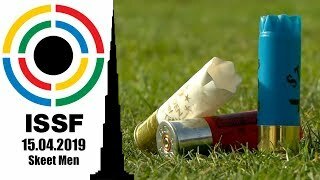 Closing the match with a precise 10.8 shot, he finished in first winning his fist Gold medal within the ISSF frame with a total score of 660.5 points (568+92.5). Silver went to Slovakia’s Pavol KOPP, who finished in second with 657.1 pts. (561+96.1). Kopp, 30-year old, sixth in the world rank, had competed here Beijing during the Games, finishing then in fifth place. Olympic Bronze medallist Vladimir ISAKOV of the Russian Federation closed the match in third place, winning Bronze with 654.5 points (557+97.5).